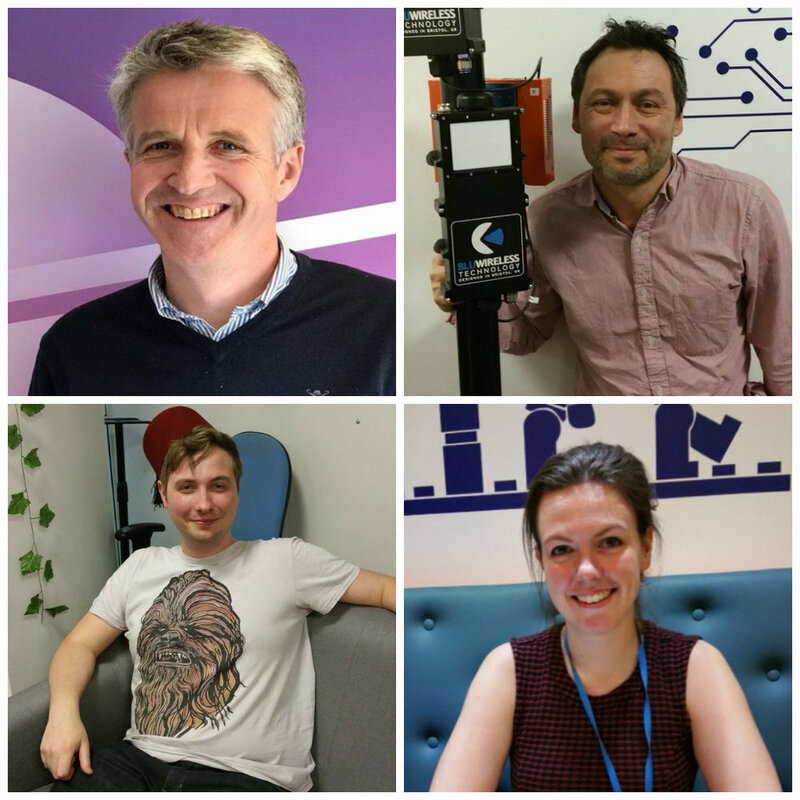 Look at all of our lovely DeskLodgers of the month from 2017! We realise there are only 11 Photos but we didn’t start DeskLodger of the Month until Feb! A big thanks to Jade, Greg, Joe, Thanh, Dave, Andrew, Adil, Beth, Alice, Andy and Laura for being our faces of 2017.
Who will it be next year?? It could be you!